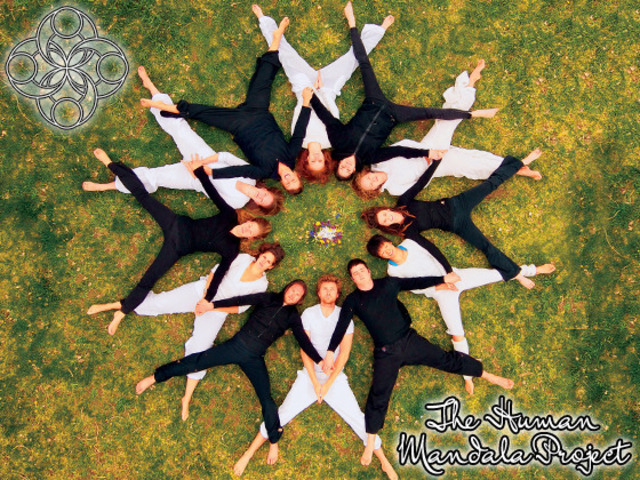 Mandala means “sacred circle” in Sanskrit. 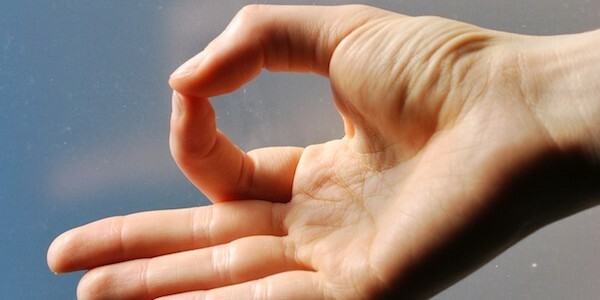 It is a symbol of wholeness, continuity, connection, unity, harmony and the cycle of life. 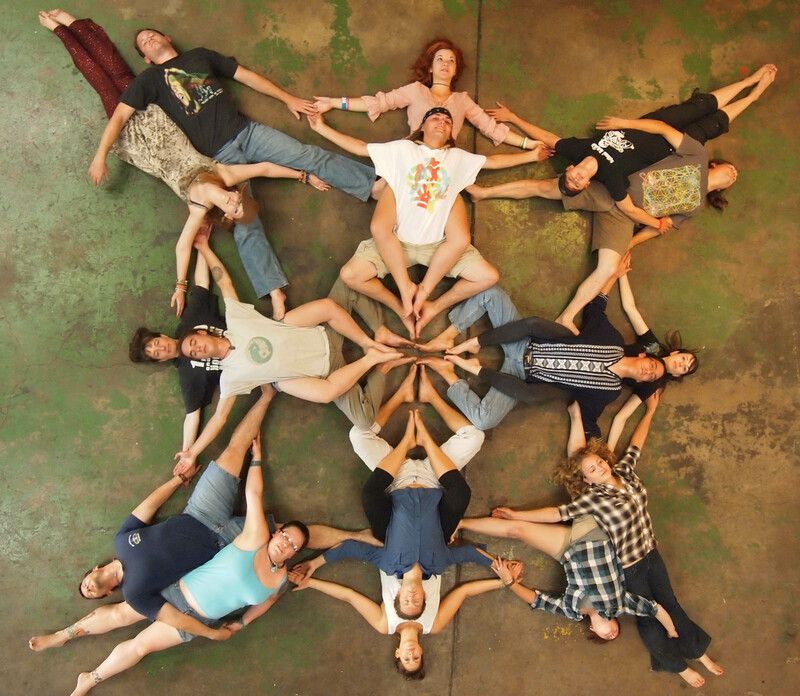 Native American Indians and Tibetan Buddhist Monks use mandalas to assist with meditation and healing. Psychologist Carl Jung used mandalas with his clients and even for his own personal growth. His studies revealed their creation allowed a deep healing to take place from within the human psyche. 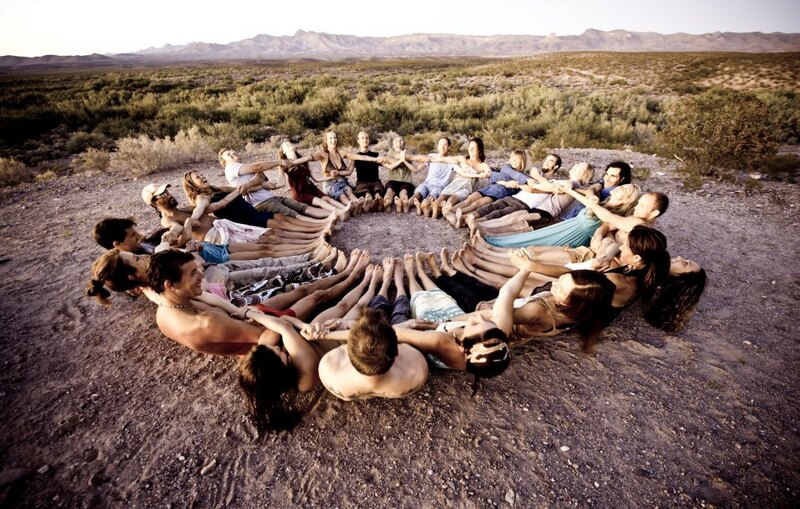 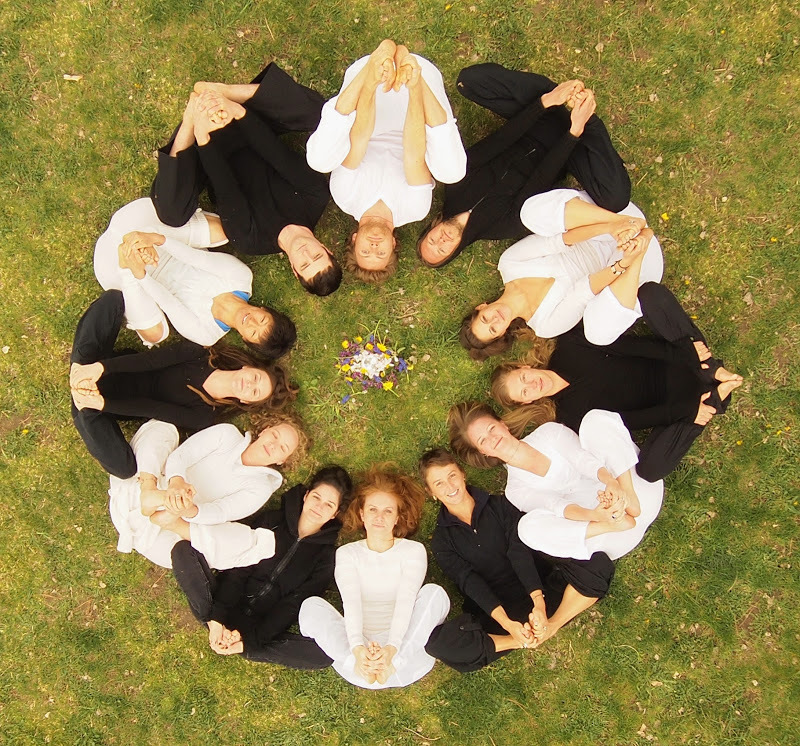 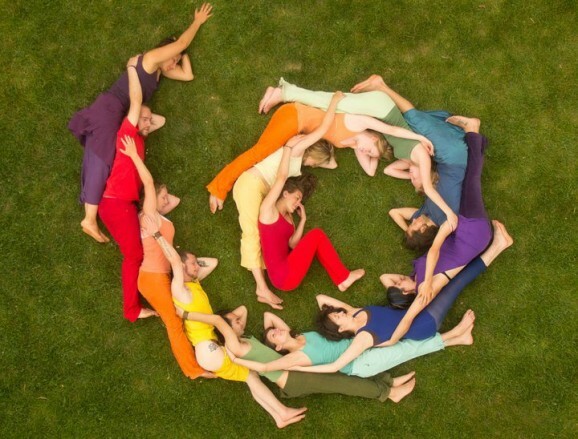 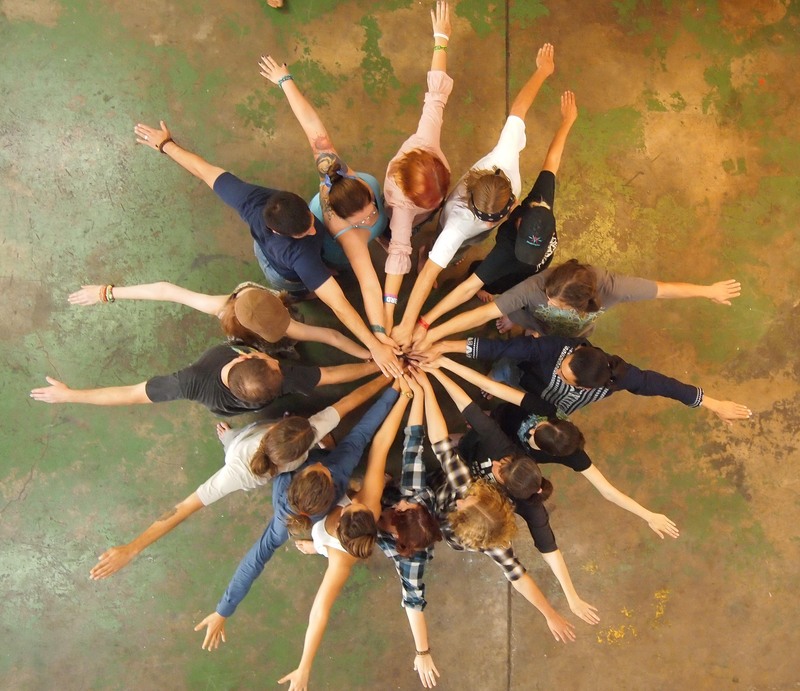 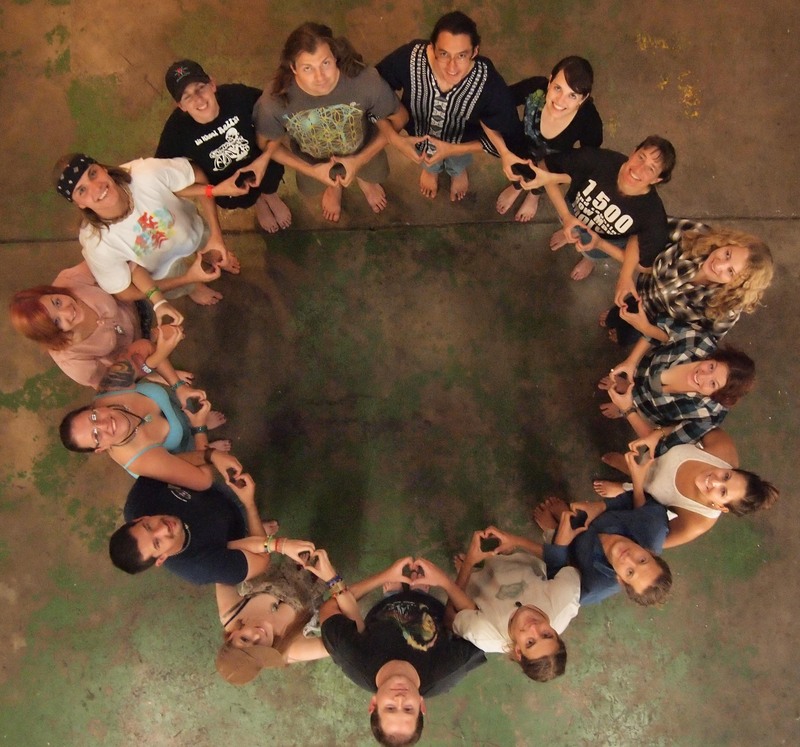 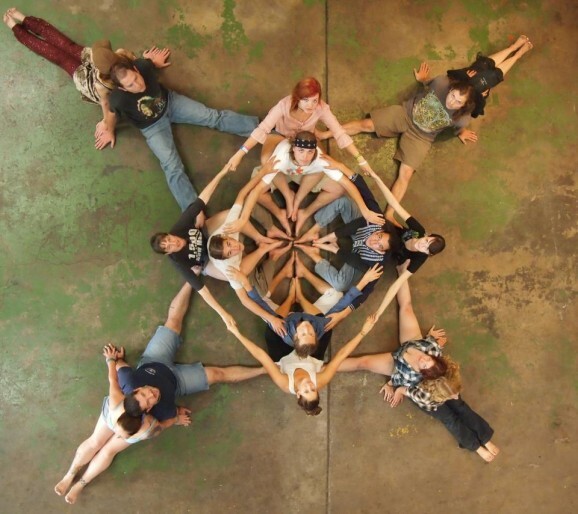 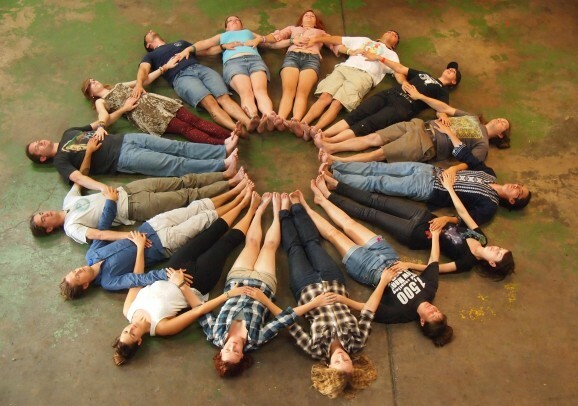 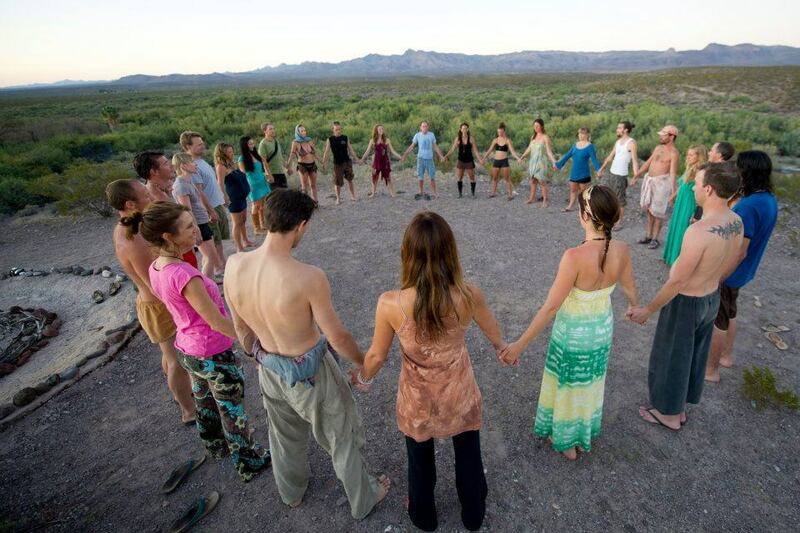 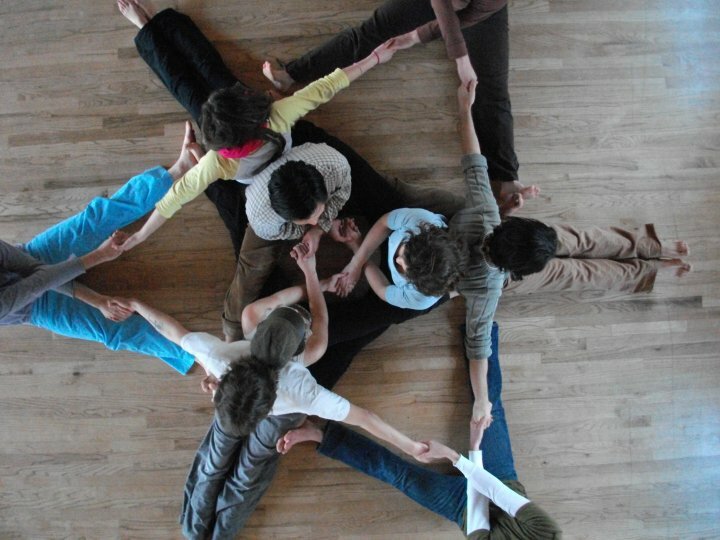 Here’s a collection of human mandalas, some are part of the Human Mandala Project. 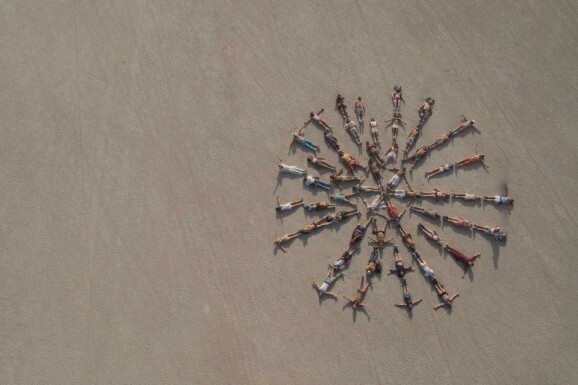 Scroll down to see the video of the photo shoot.